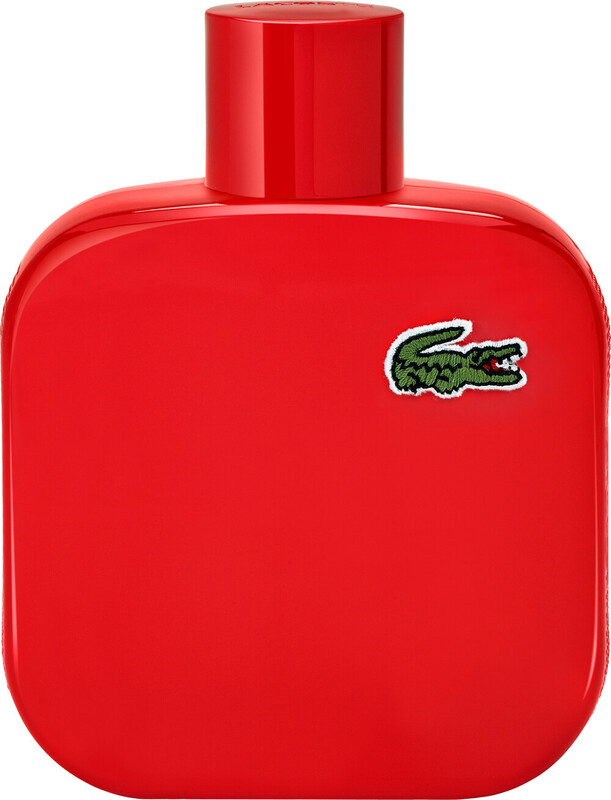 Experience the most energetic entry in the L.12.12 family with Eau de Lacoste L.12.12. Rouge Eau de Toilette, a dynamic and masculine aroma. Inspired by the iconic L.12.12. polo shirt originally designed by René Lacoste in 1927, the L.12.12. scent series marries tradition with innovation. Each fragrance represents a mood: where Blanc is pure, Vert is relaxed and Bleu is powerful, Rouge embraces excitement and dynamism. The invigorating fragrance opens with subversive aromatic and fruity top notes of iced red tea, mandarin liqueur and mango. An energetic heart of Madagascan black pepper, Indian ginger and Guatemalan cardamom up the tempo, before a sensual dry down of acacia wood, Laos benzoin and labdanum leave a stirring final impression. FREE* Lacoste L.12.12 Energized Phone Armband when you purchase any 80ml or above Eau de Lacoste L.12.12 or L.12.12 Pour Elle fragrance. ***One FREE Lacoste L.12.12 Energized Phone Armband per order. **While stocks last. Excludes gift sets. This product will be added to your basket automatically if your order qualifies for a free gift. 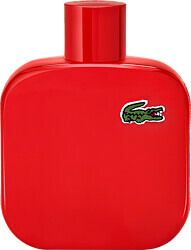 Lacoste Eau de Lacoste L.12.12 Rouge (Red) Eau de Toilette Spray is rated 5.0 out of 5 by 1. Rated 5 out of 5 by Happygolucky from ESCENTUALS FOR ESSENTIALS!!! 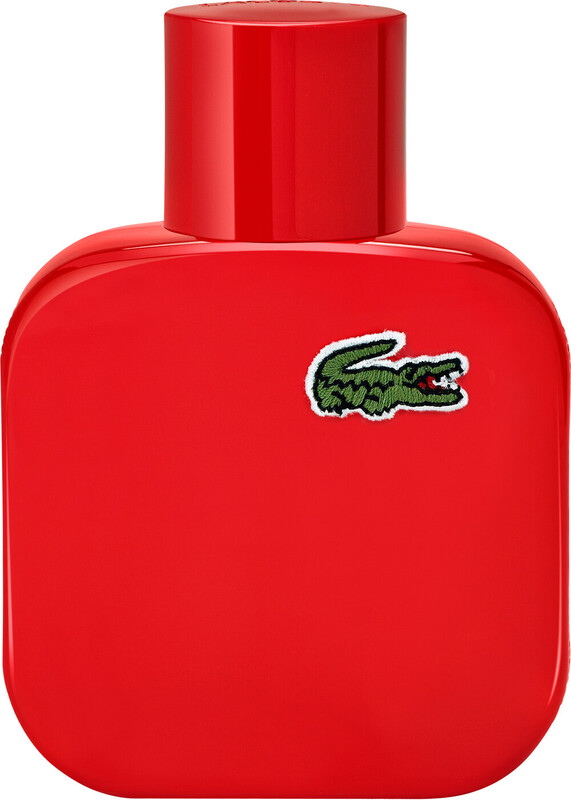 Having a son that is confined to hospital and having very limited time to browse stores for his toiletries I have used Escentuals site to purchase several items the latest being Lacoste Rouge. The products are great value for money - no dodgy copies and the order process and delivery is great - not been disappointed yet! Thank you.